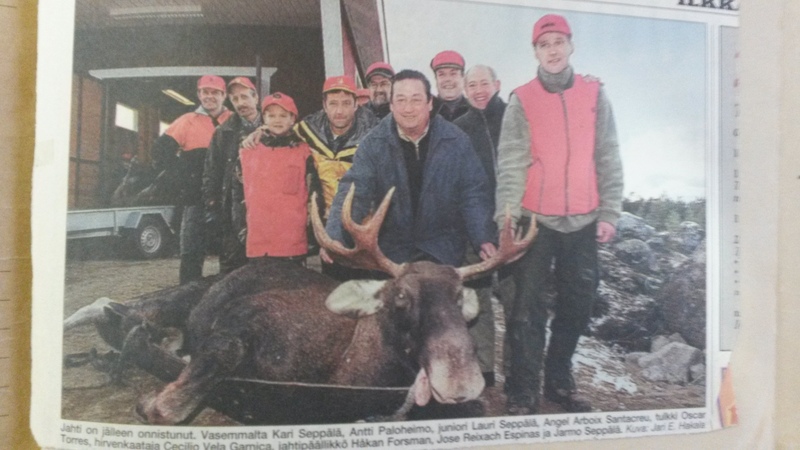 If you are interested about hunting in Finland, we can service you with perfect hunting trips. We have had guests from many countries and they have made very memorable trips. 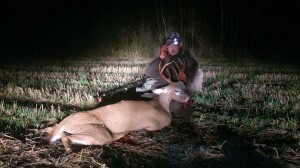 In Orisberg we hunt mooses, deers, wood grouses, black grouses, fox and rabbits. So here is much different games for your holiday. Take contact for us and we can tell more about Orisberg's hunting possibilities!